Not a PC Gamer? Prefer playing games on your phone? Thinking to get a high-end device? This is the right post for you! We’re here with the battle of the two high-end devices in terms of gaming, The OnePlus 5 vs Lg G6 gaming. Talking about the hype OnePlus 5 had, it got the same attention after the launch too! 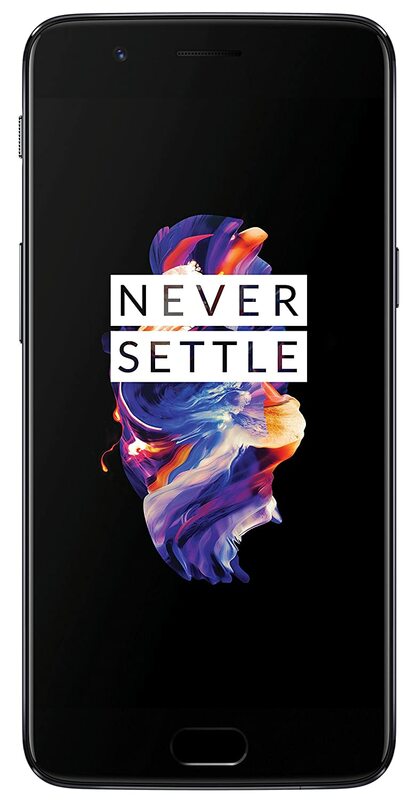 The OnePlus 5 was bought by many people just after the launch on Amazon. 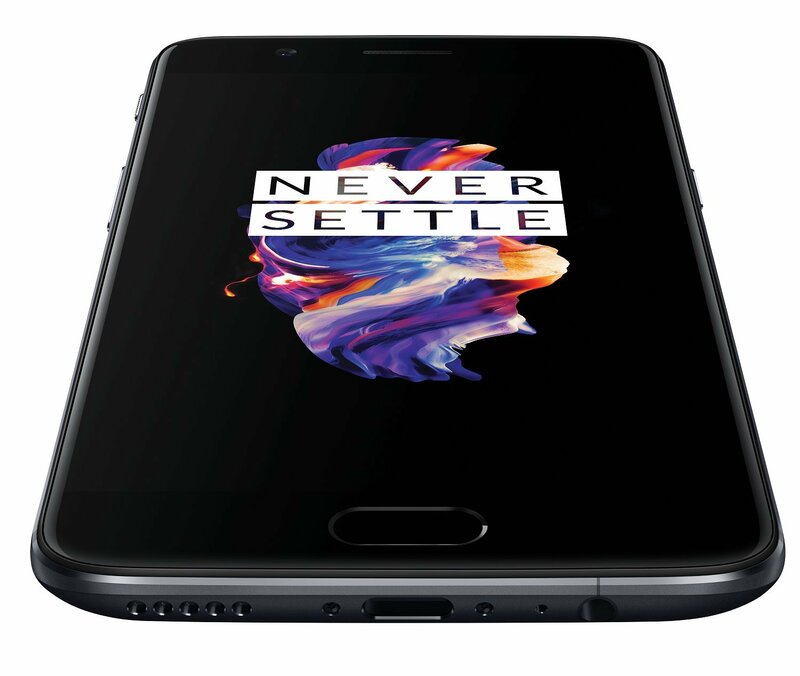 The OnePlus 5 has an all-new design compared to the company’s earlier devices, though many hate it because it may look similar to the iPhone 7 Plus. I’m sure you won’t hate it when you see the hardware and performance of the device. So let’s see OnePlus 5 vs LG G6 gaming test. The LG G6 is pretty impressing too. Last year LG bought the LG G5 to the world and earlier this year we have the LG’s latest flagship, LG G6. Just like the OnePlus 5, the LG G6 too features rear dual cameras. 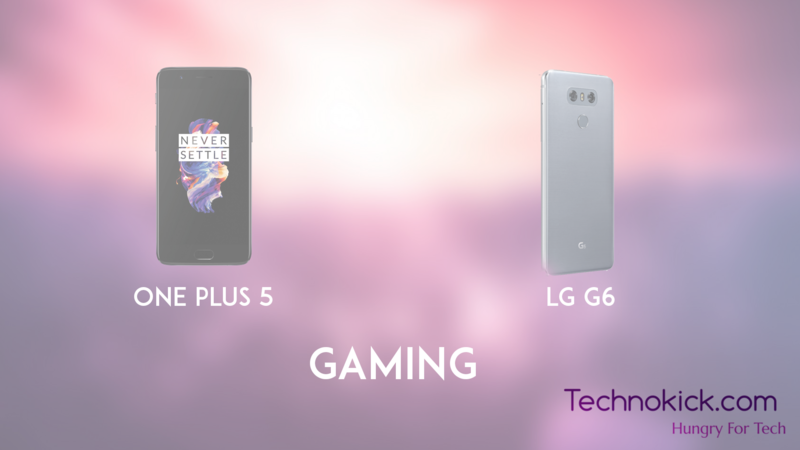 So let’s head on to our main topic, OnePlus 5 vs Lg G6 in gaming. Games are fun only when you can play them without lag and good graphics. Both these devices being high-end flagships can run all most all games without any hassle. When it comes to the hardware point of view the OnePlus 5 comes with a Snapdragon 835 Octa-Core processor along with Adreno 540 GPU. The LG G6 comes with the Snapdragon 821 processor with 4GB of RAM and an Adreno 530 GPU. Here the OnePlus 5 being the latest flagships uses a better GPU and Processor than the LG G6 which was released earlier. So obviously games will work better on the OnePlus 5 by looking at the hardware specs. We’ve also have heard that the OnePlus 5 ain’t programmed well to give up to the mark performance at the moment. We expect the problem to be solved in the next OxygenOS update which will be out very soon. The LG G6 is also almost as good as the OnePlus 5, the device won’t lag or give bad graphics and it game crashing issues will be low too. Also now Android has a lot of new games with great graphics and story which these devices can easily handle without any issues. 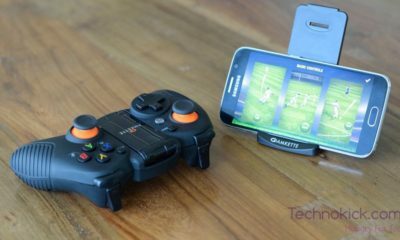 Buying a OnePlus 5 or an LG G6 doesn’t make a lot of difference in the field of gaming. When you’re looking to buy a device for everyday use + gaming, the OnePlus 5 will be given more preference. 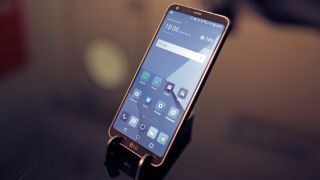 The LG G6 is an older device has an old processor and other hardware. Obviously, people will opt for the latest hardware, but that’s just for gaming. We still believe the LG G6 is a better wholesome mobile than the OnePlus 5.